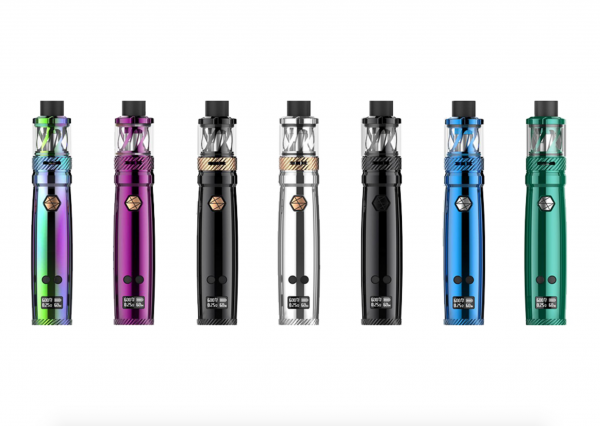 Product information "Uwell Nunchaku Kit 5ml"
The Uwell Nunchaku kit is an18650 device (batteries sold separately) pen style vape kit that is capable of throttling out 80 watts of power. It also features other output modes such as temperature control for nickel and stainless steel wires and can also perform in Bypass mode for battery to atomizer power. The kit comes with the Nunchaku tank which combines clever design and essential concepts. 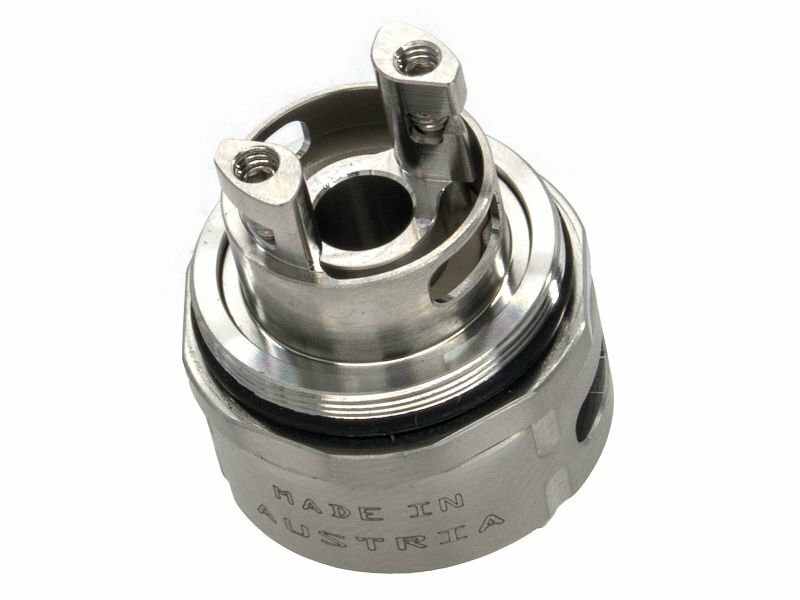 It features plug and pull style coils and a condensation holder to make the tank simplier to clean. The Pro-FOCS technology utilised promises some of the most amazing flavour to date while convenient offers top filling, 5.0ml tank capacity. So if you are looking for a handy SubOhm kit with great taste, then you are well served with the Nunchaku Starter Kit. Learn more about "Uwell Nunchaku Kit 5ml"
Customer reviews on "Uwell Nunchaku Kit 5ml"